Brace yourself, Minnesota. A major snowstorm is headed our way. Public safety officials will tell you to stay off roads and avoid driving during snowstorms, if possible, but if you can't — or won't — do that, make sure you know what to do if you get stranded during a snowstorm. 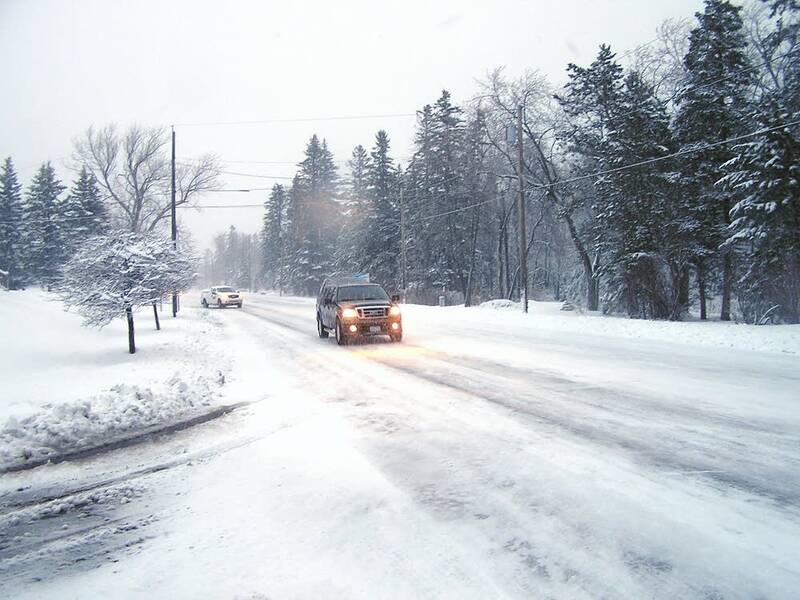 Here are some tips from the Minnesota Department of Public Safety. • Pull as far off the road as possible to minimize being hit by passing cars and turn on your emergency flashers. • Stay in your car. You could become disoriented and lost trying to walk in a storm. • If you haven't already, call 911 for help. Don't turn off your cellphone — it can be used to help rescuers pinpoint your location. • Attach a brightly colored cloth to your car's antenna or car door. • If it's dark, turn on your car's interior light so rescuers can more easily find you. • Run the engine occasionally to keep warm, about 10 minutes each hour. Use that time to run the heater or recharge your phone, if possible. • Clear snow away from the exhaust pipe. If you're running your engine, crack open a window for ventilation. • Avoid overexerting yourself. Pushing a car in freezing temperatures can cause a heart attack or make other medical conditions worse.